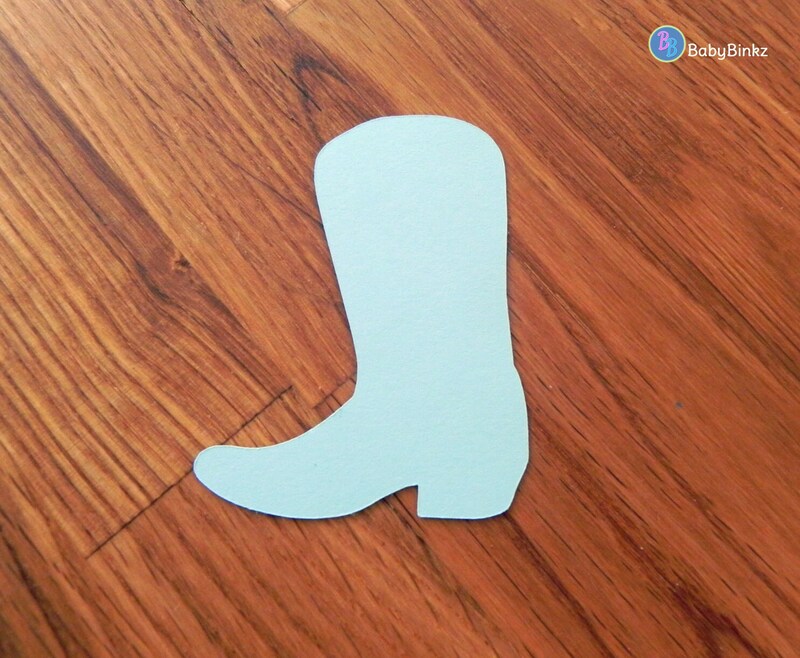 This listing is for Blue Cowboy Boots cut from 65lb weight card stock. They measure 2.5" tall and are the perfect size for photo props! 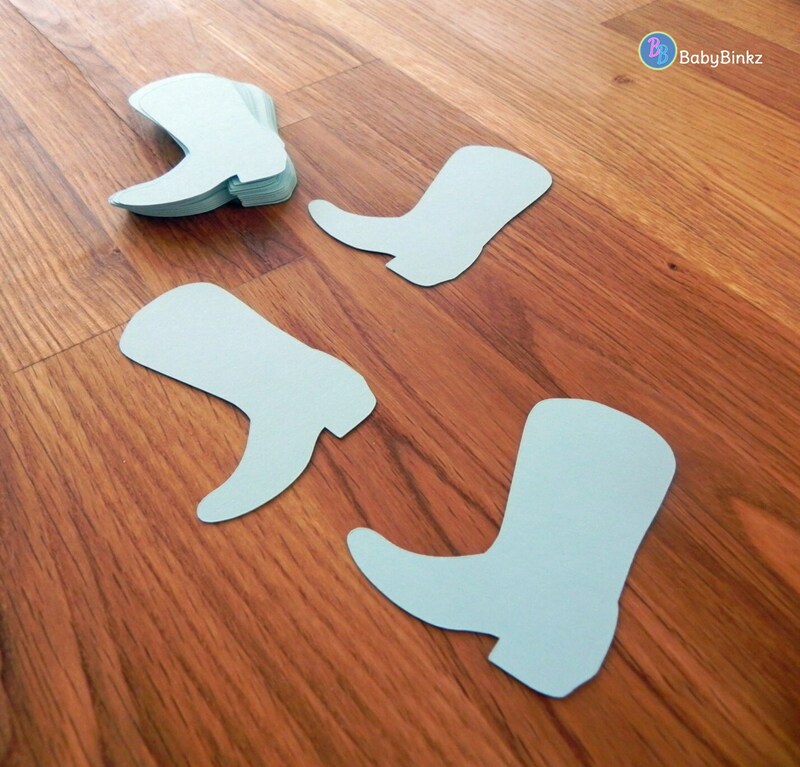 The die cuts are available in sets of 25, 50, 75, 100, 150 & 200.